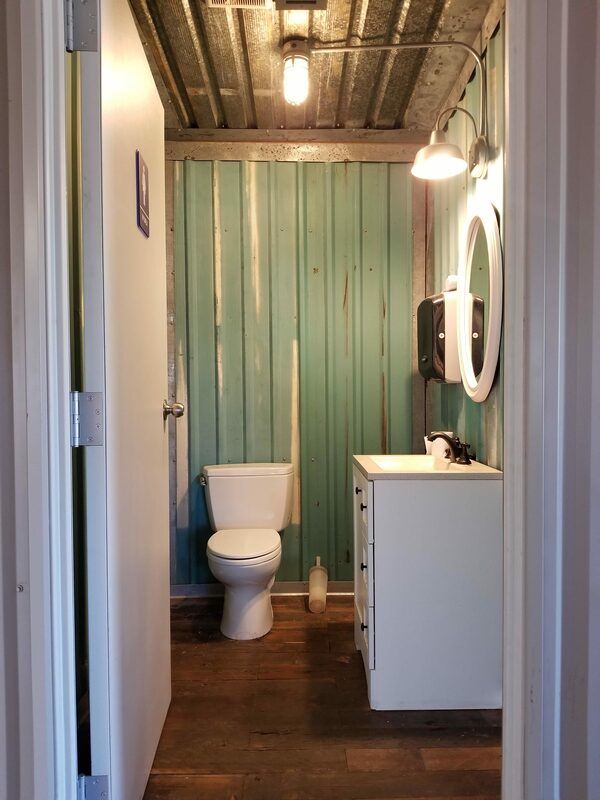 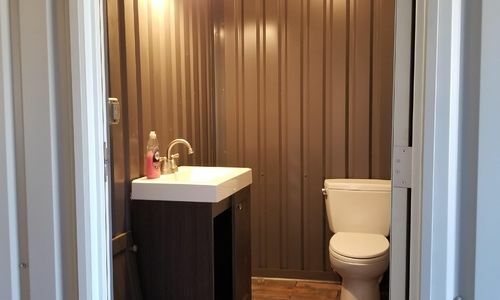 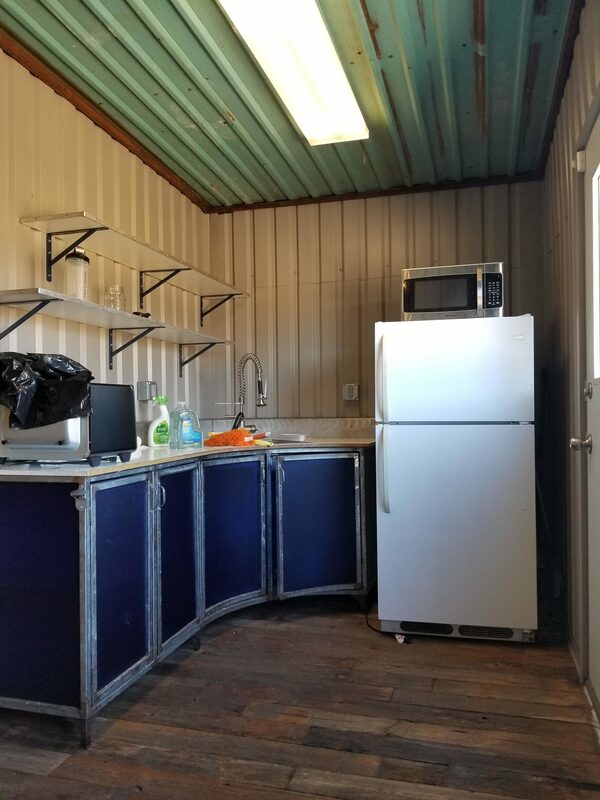 This property is a great find! 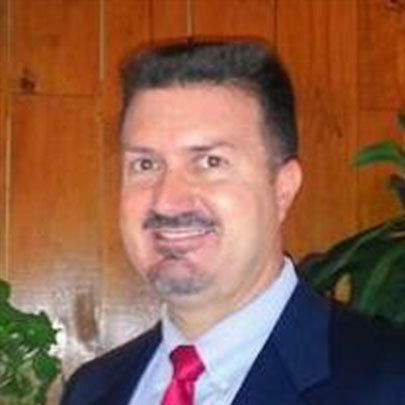 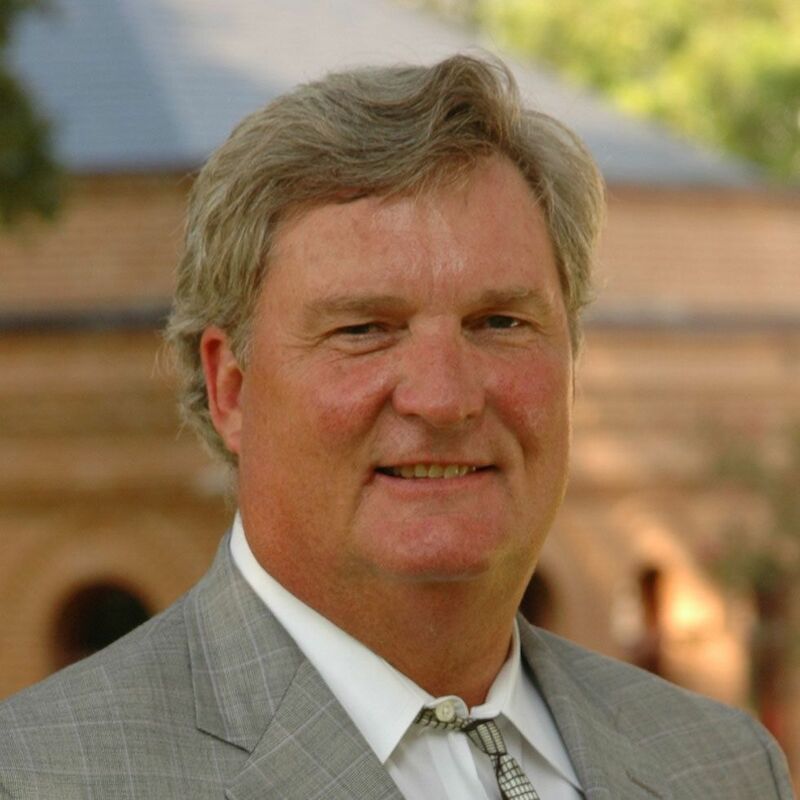 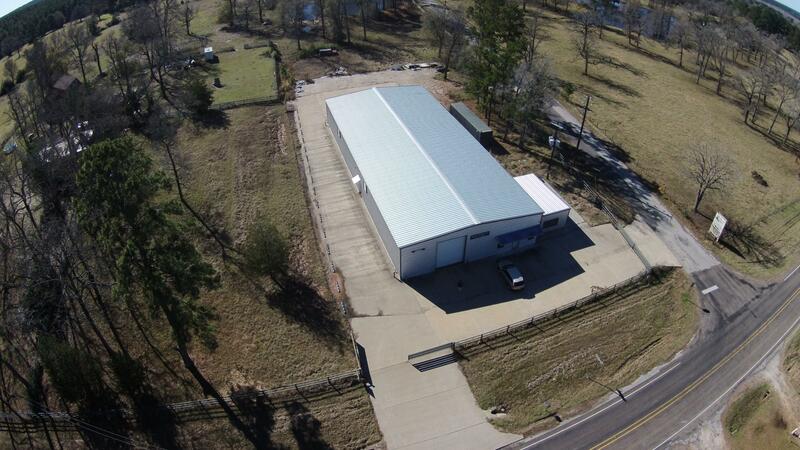 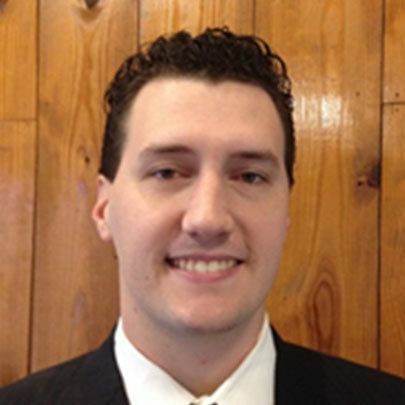 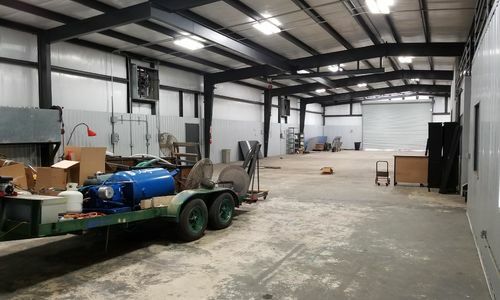 It has 1.75 acres with an 8,500 sqft building on the property. 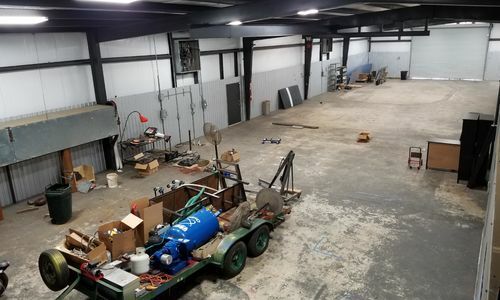 It used to be a CNC shop, and the building has 3 phase electricity as well. 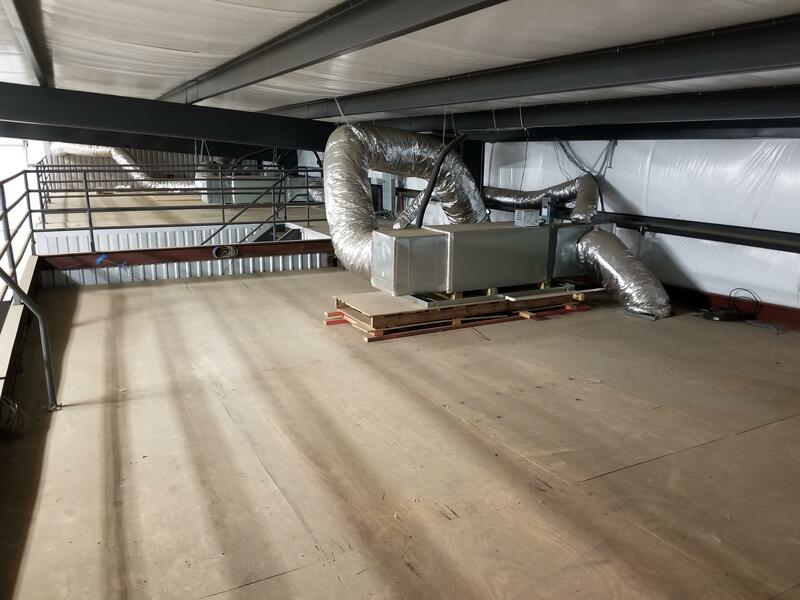 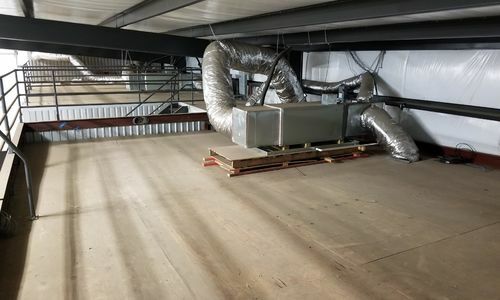 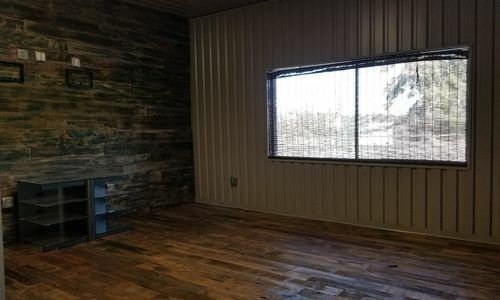 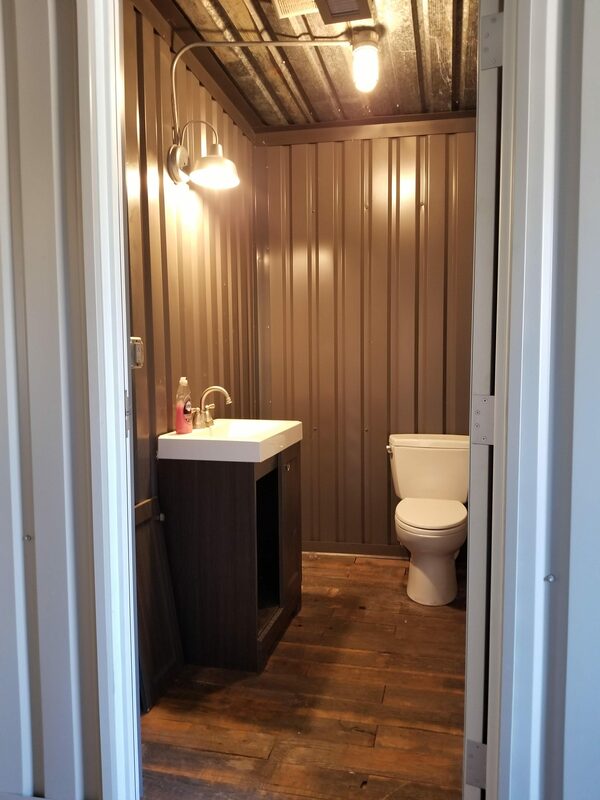 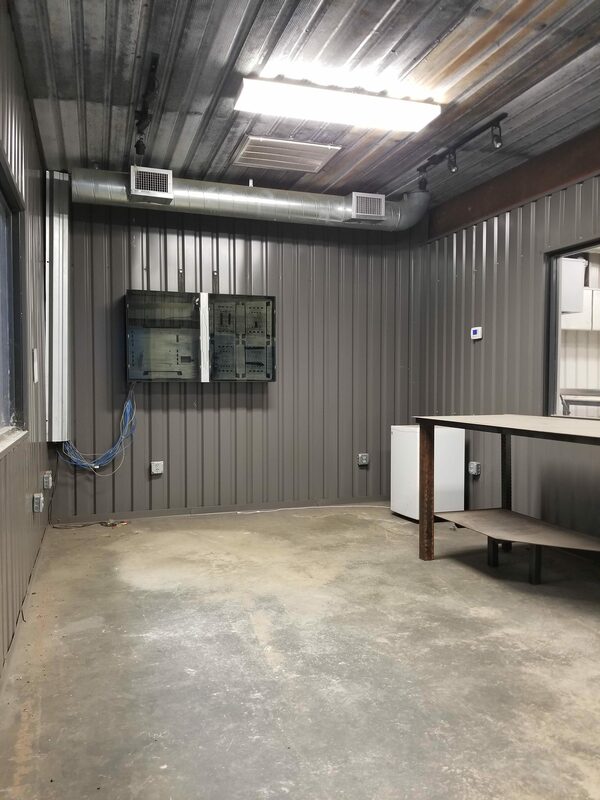 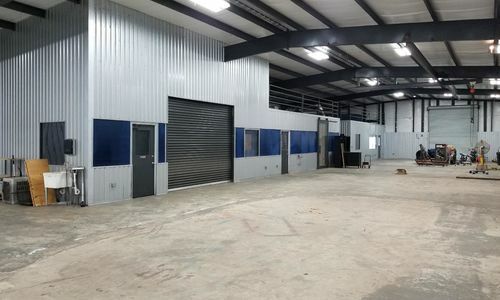 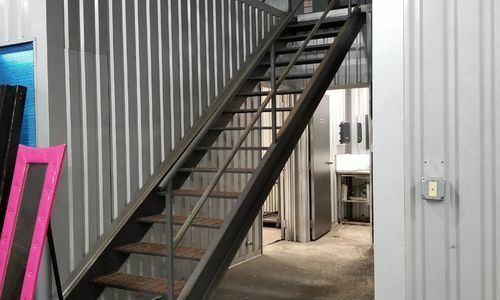 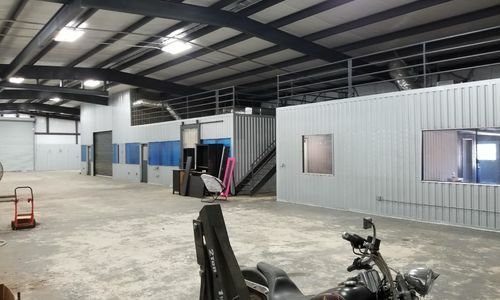 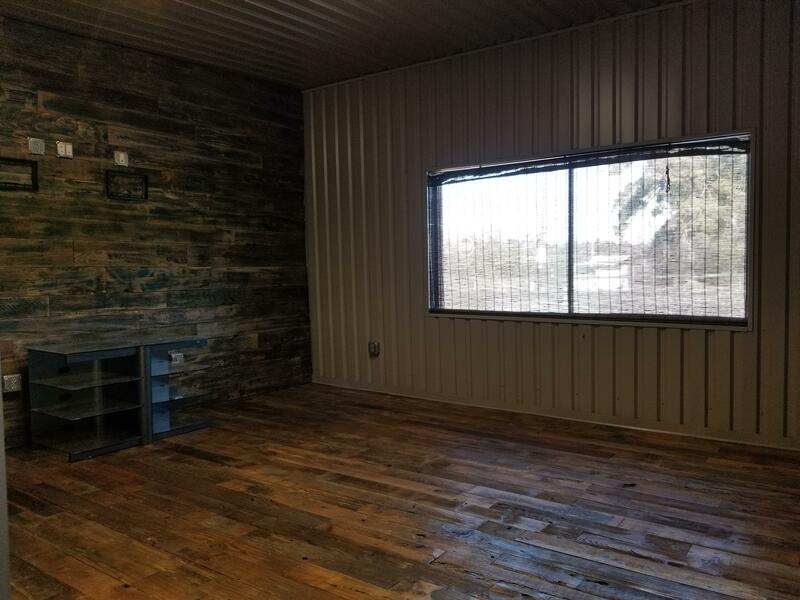 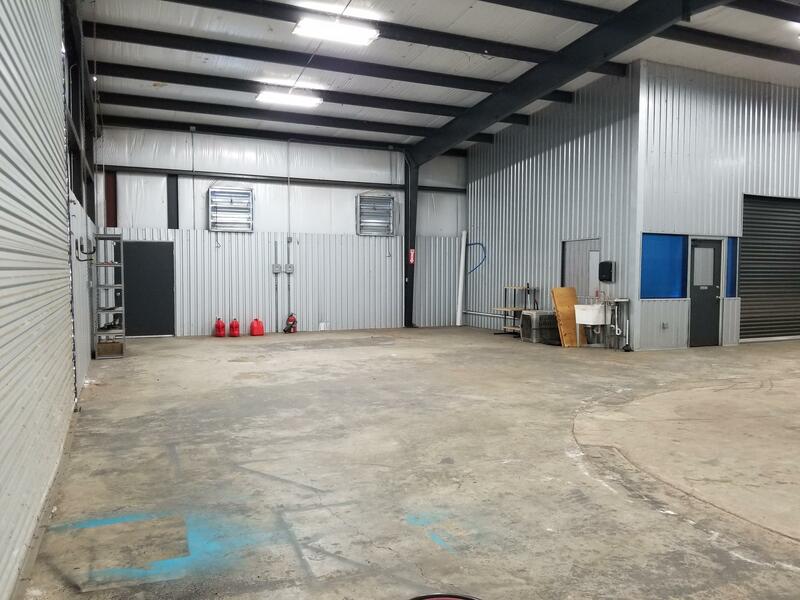 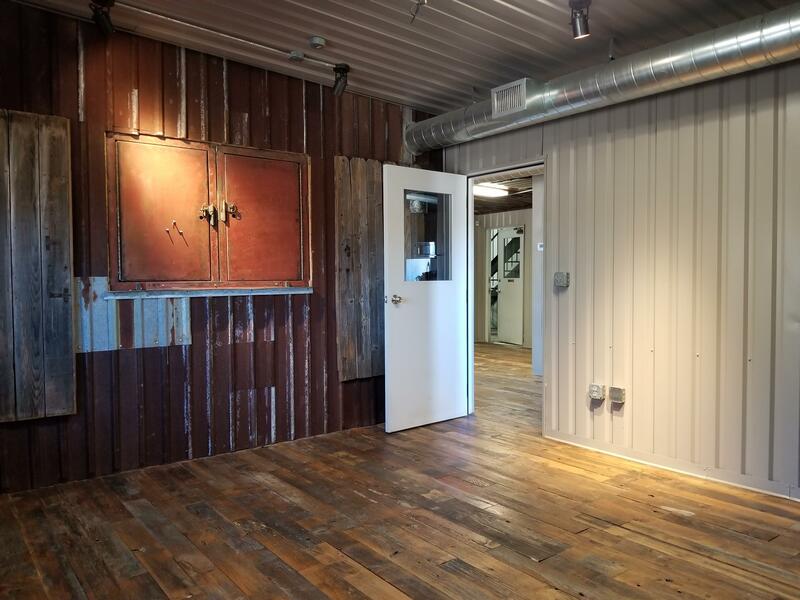 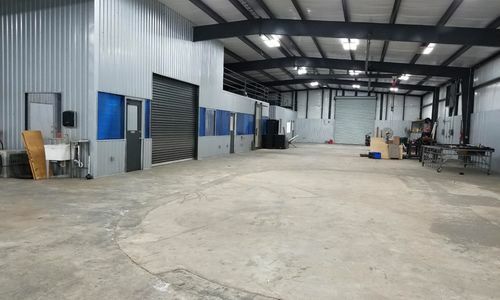 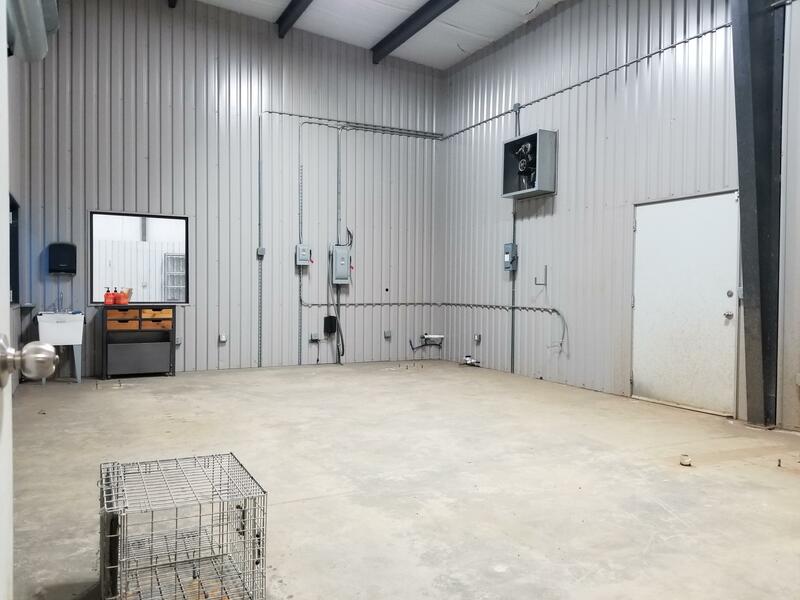 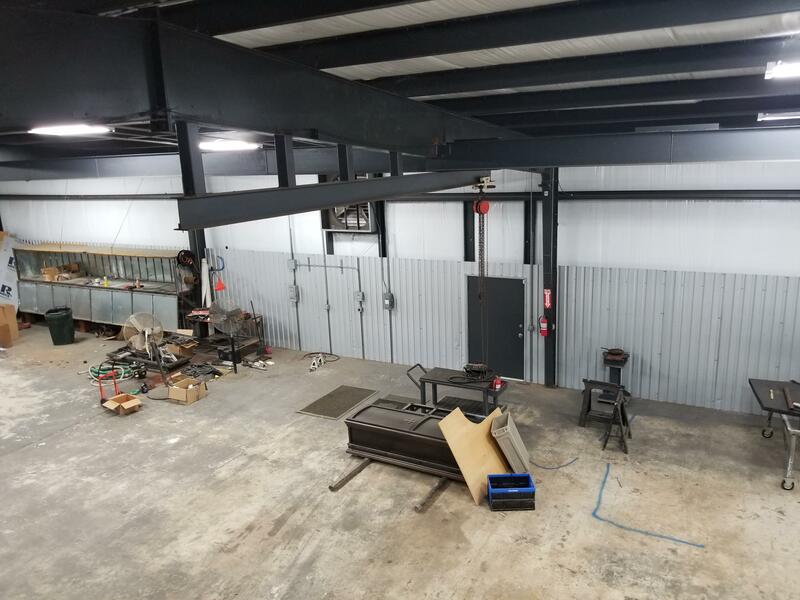 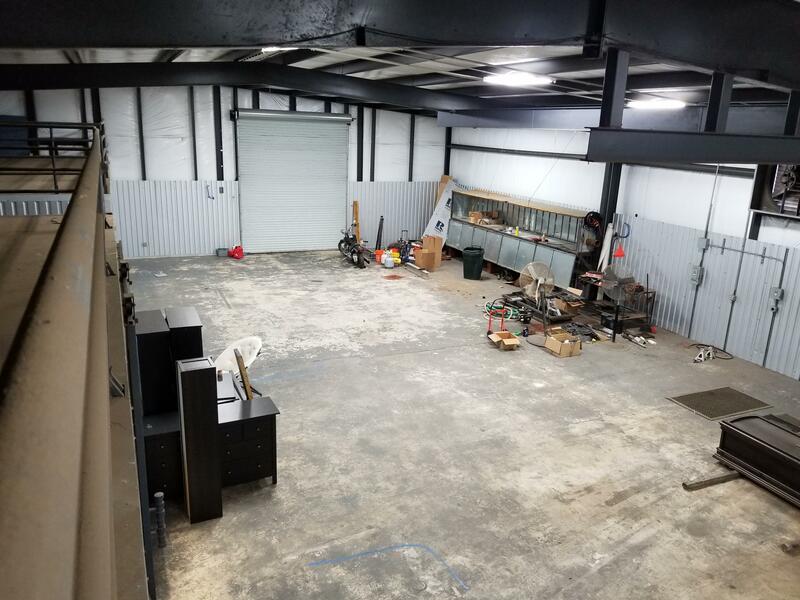 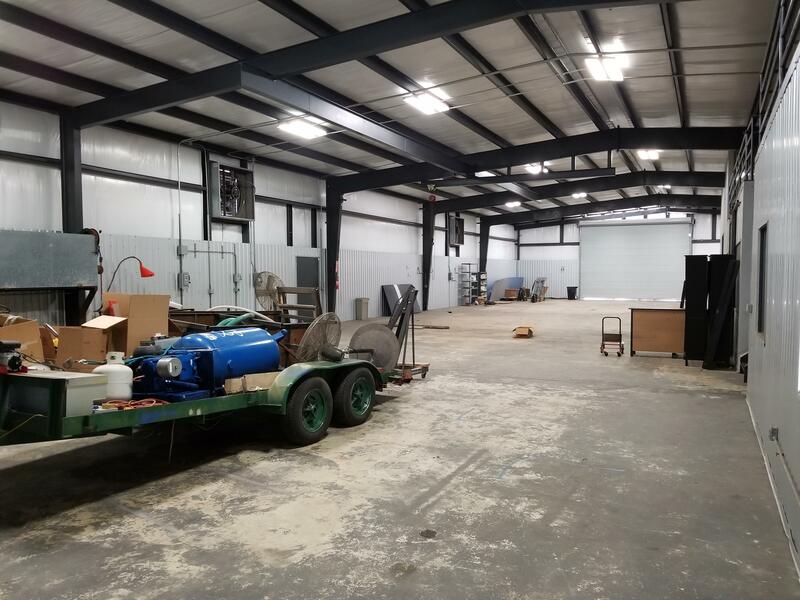 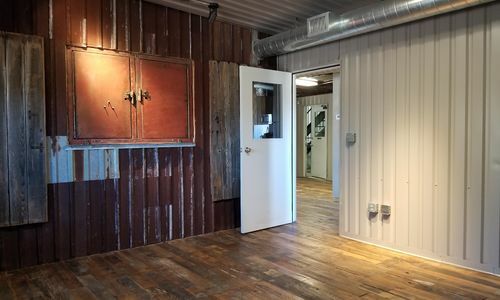 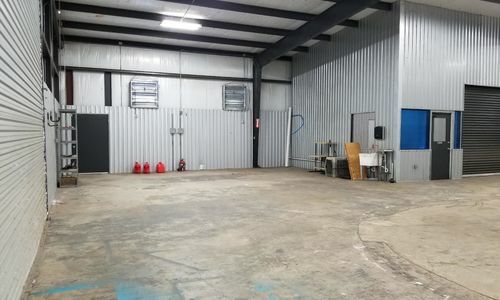 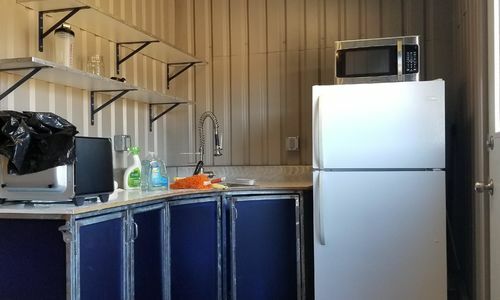 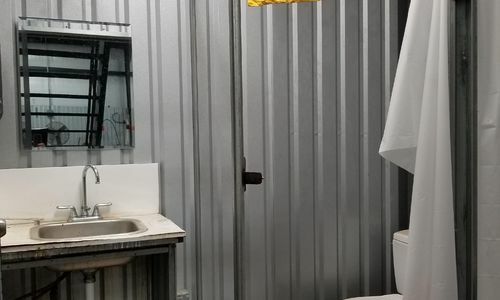 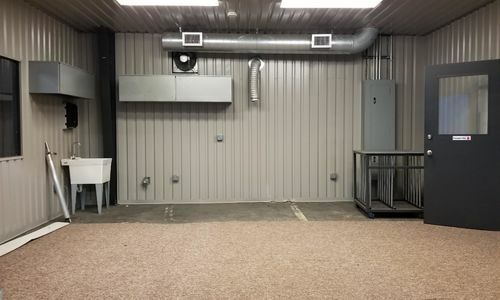 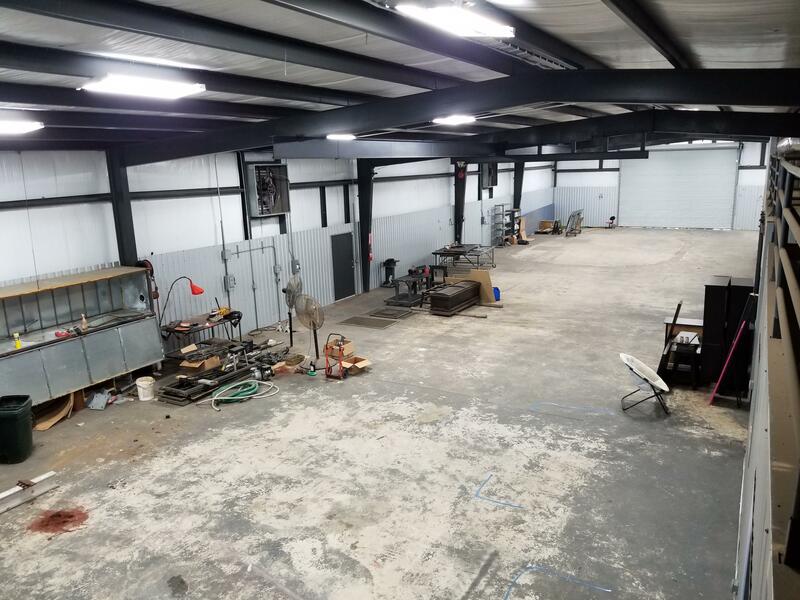 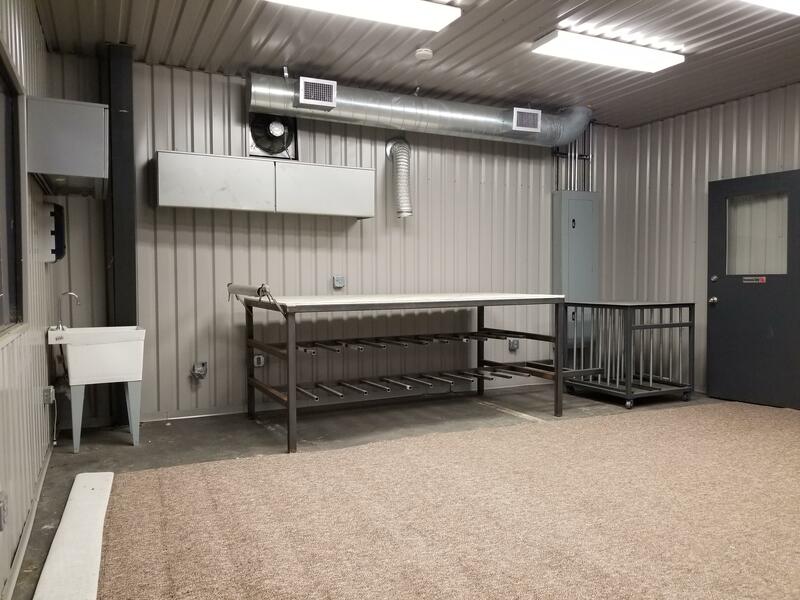 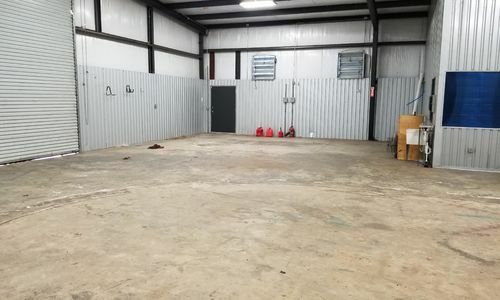 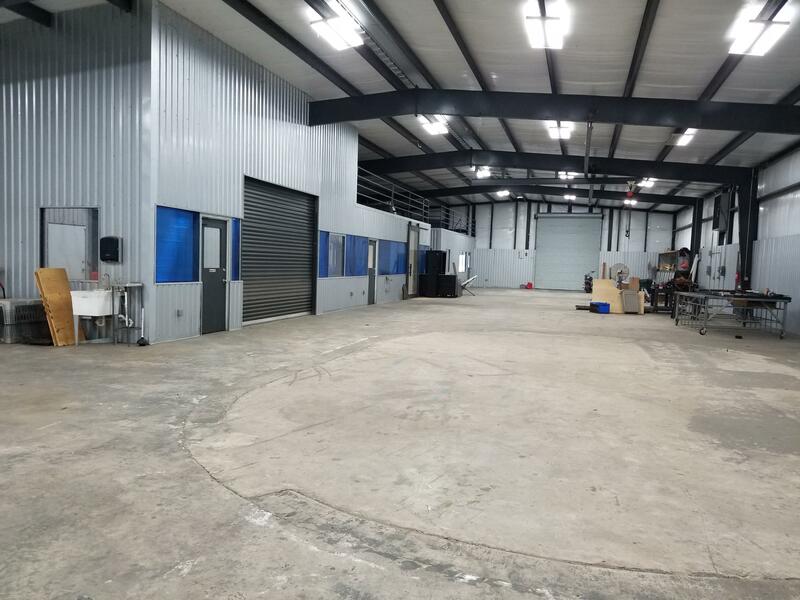 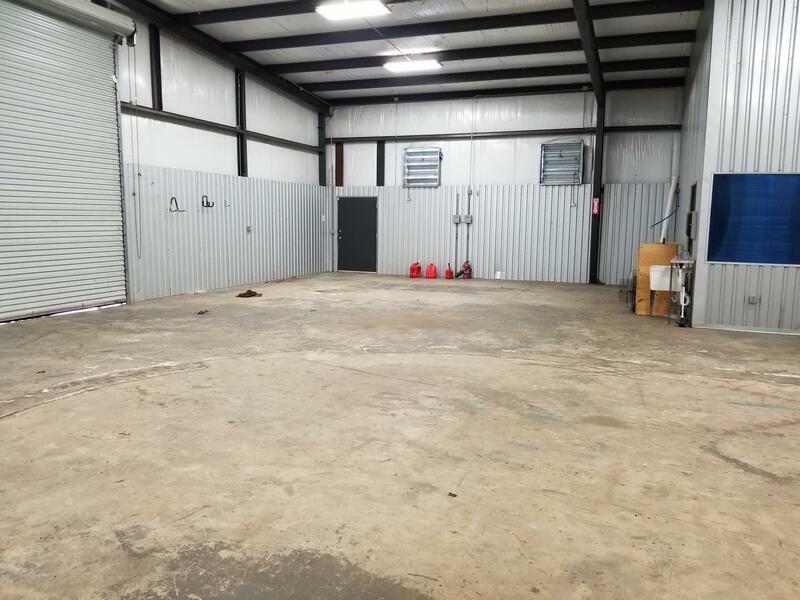 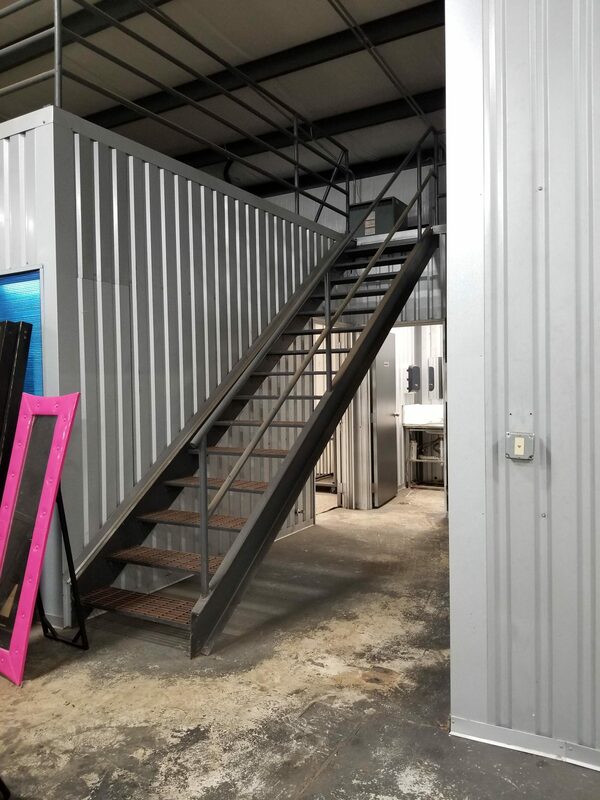 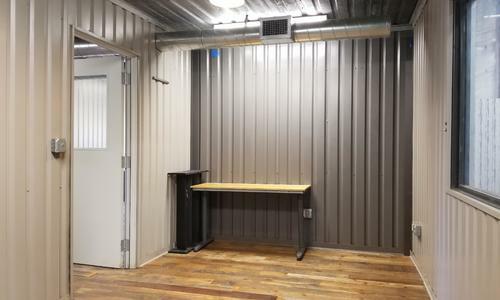 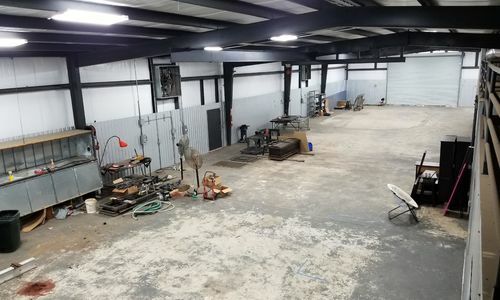 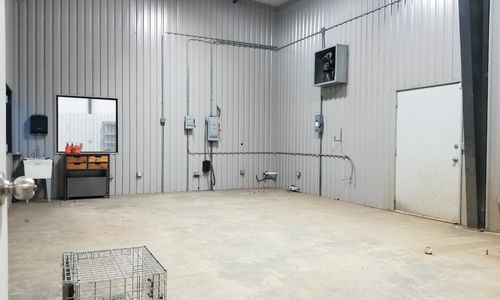 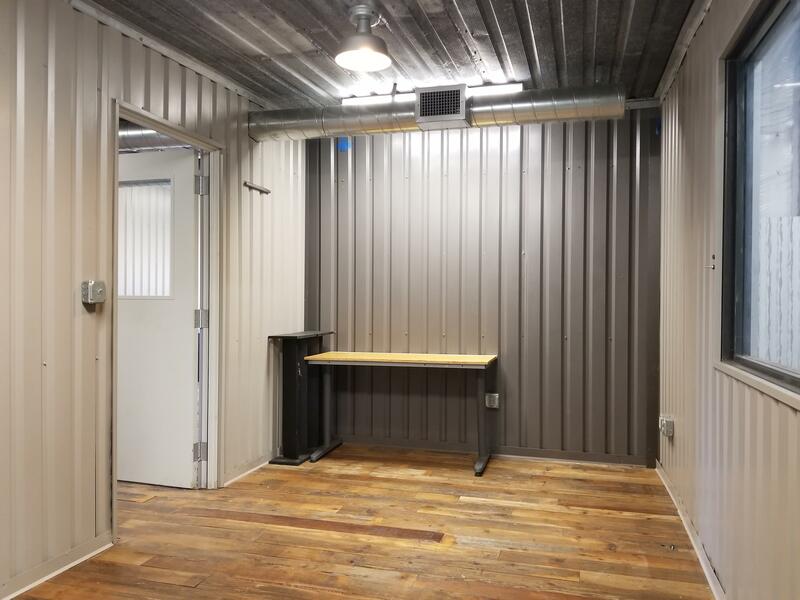 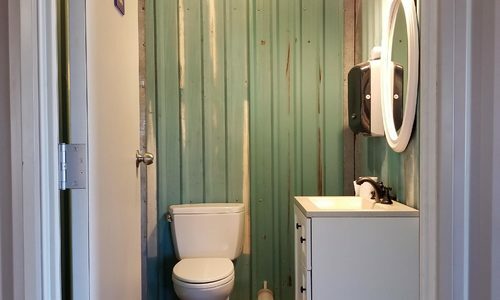 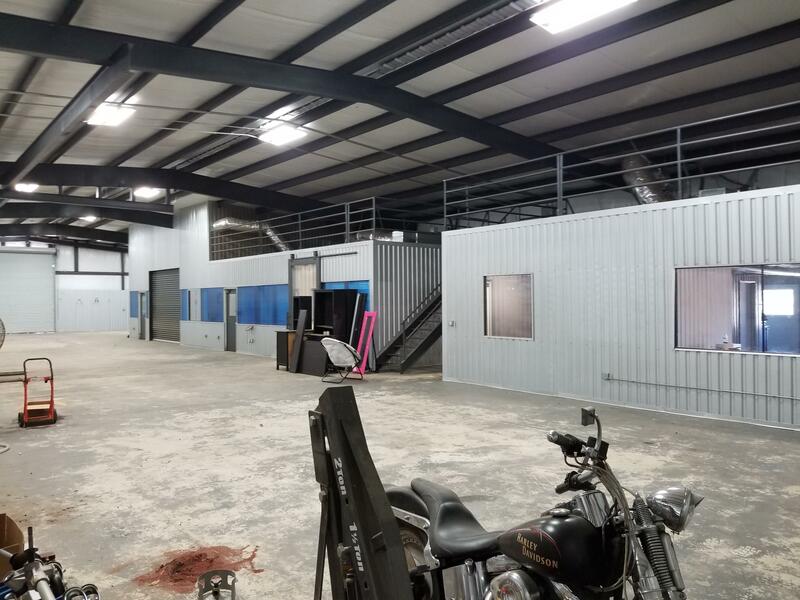 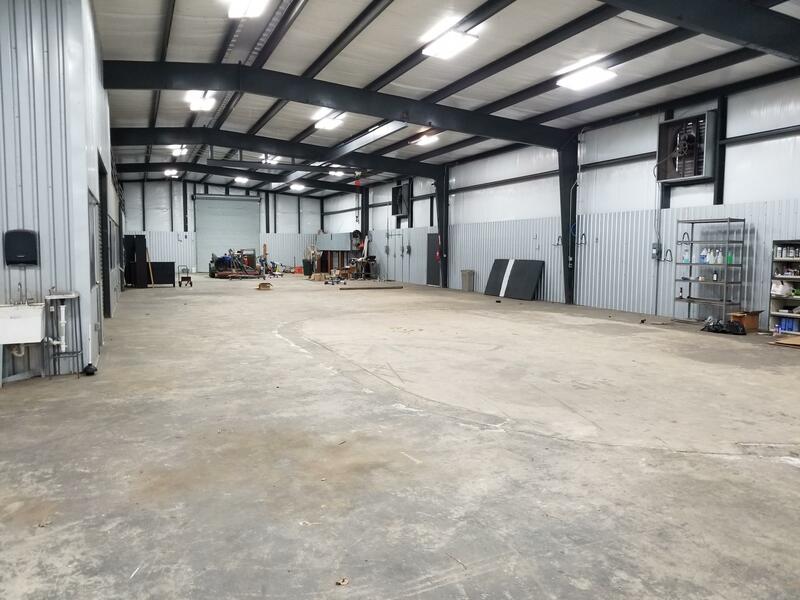 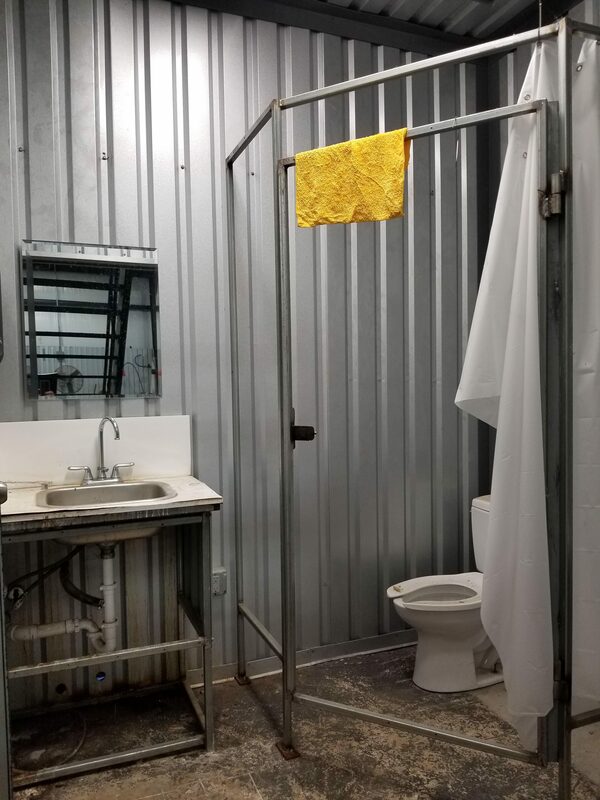 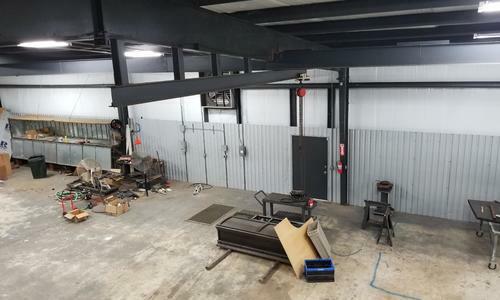 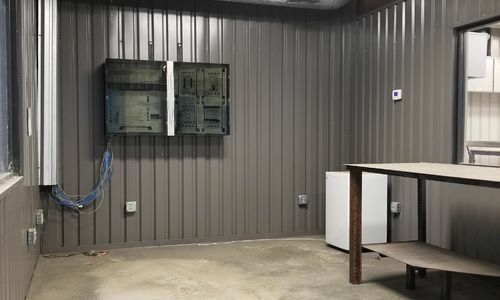 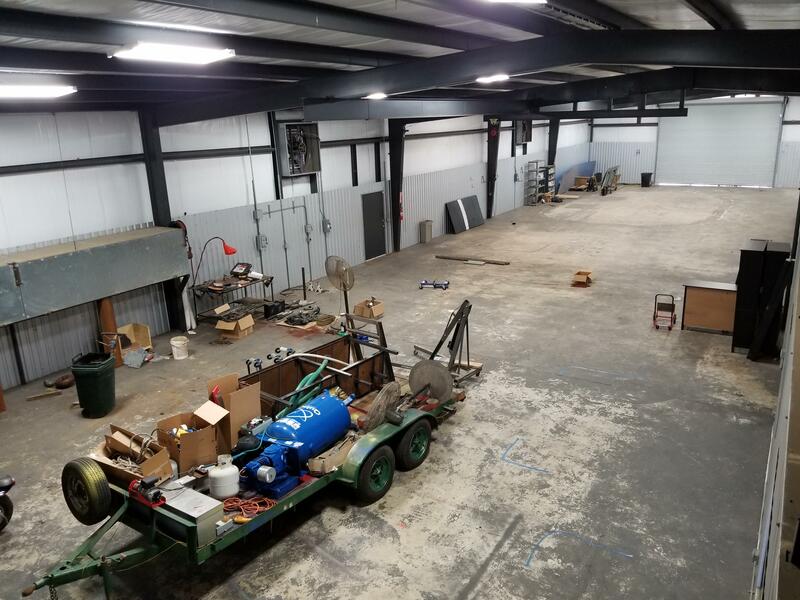 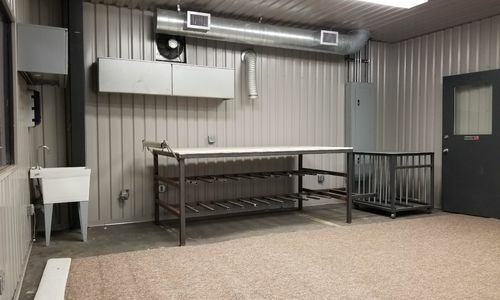 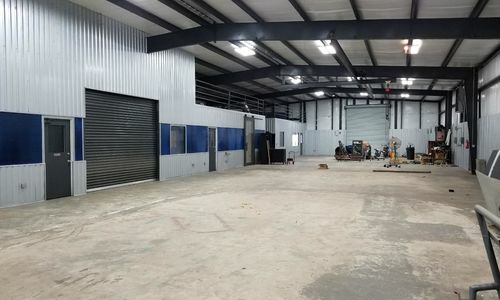 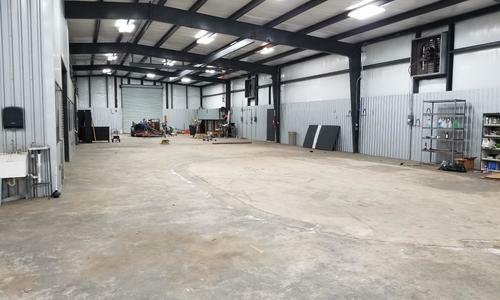 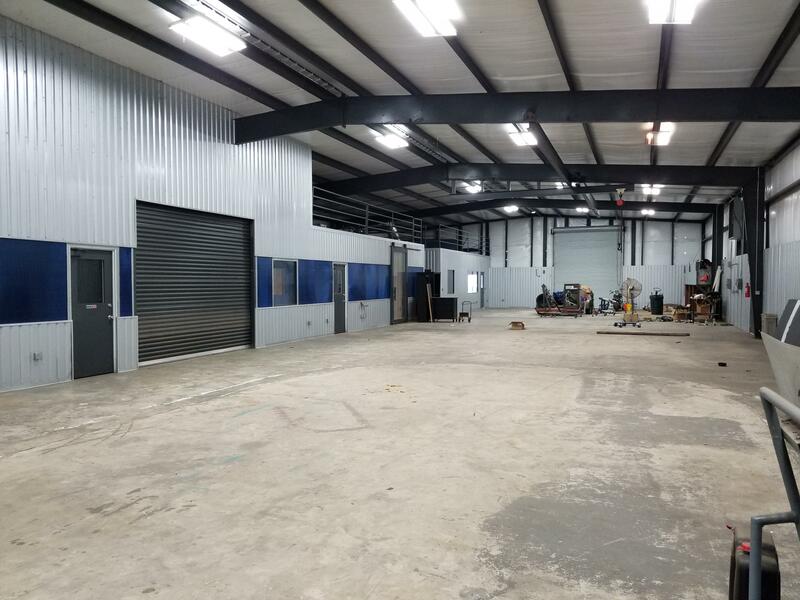 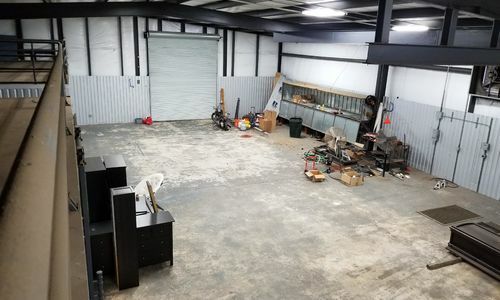 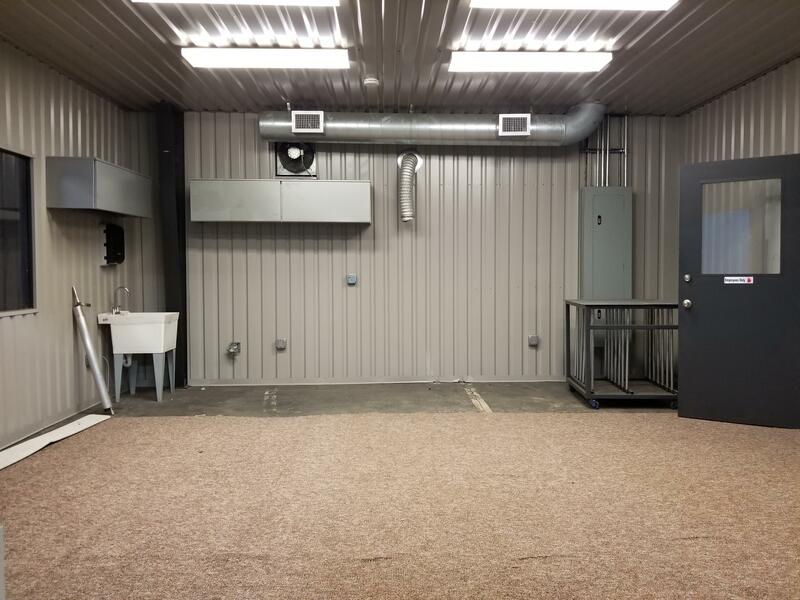 Inside the building are several rooms, 3 that are accessible from the shop, 1 manager’s office that connects the reception area to the workshop, 1 conference room, a large workshop/warehouse, a reception area, 3 bathrooms and a kitchen/break area. 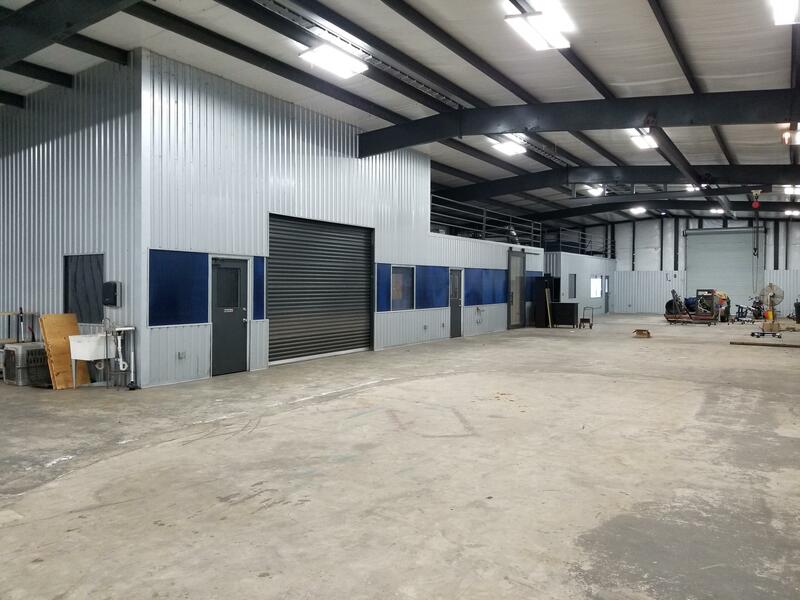 The property is large enough to build other warehouse space or even a home if you would like to live next to your workplace. 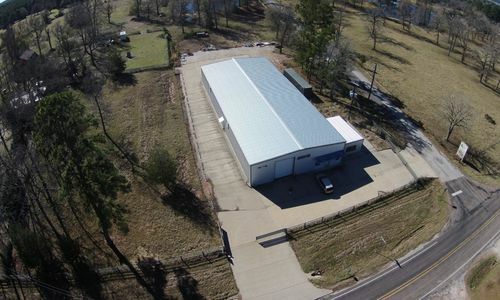 Please let me know if you would like to come view the property and tour the building.